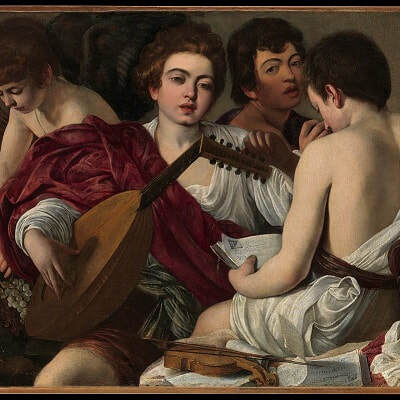 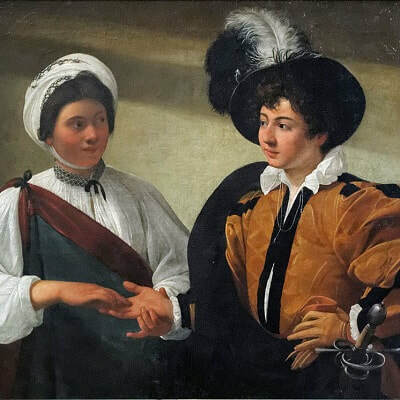 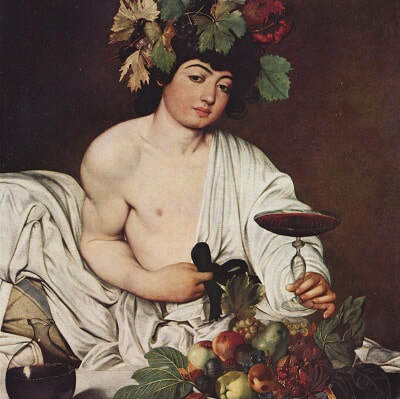 Caravaggio - TripImprover - Get More out of Your Museum Visits! 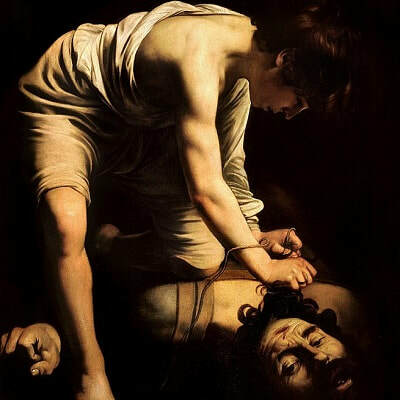 Who is Caravaggio? 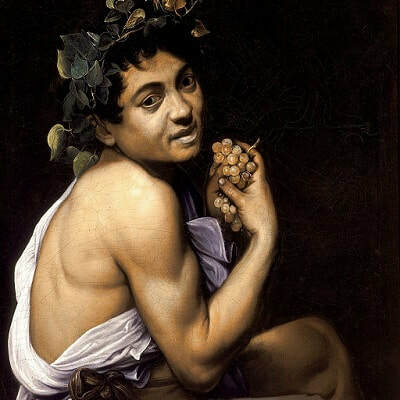 Michelangelo Merisa da Caravaggio (1571-1610) was trained by Simone Peterzano, who was in turn trained by Titian. 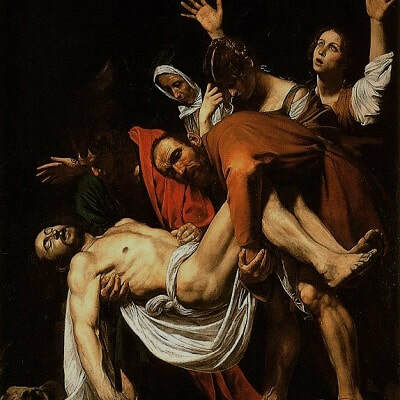 He used a realistic painting style, paying attention to both the physical and emotional state of the subjects he painted. 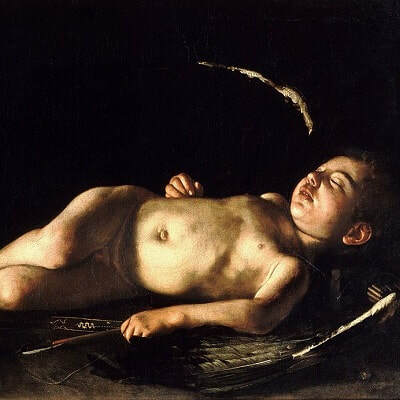 He combined this with a brilliant contrast between light and shadow in his paintings. 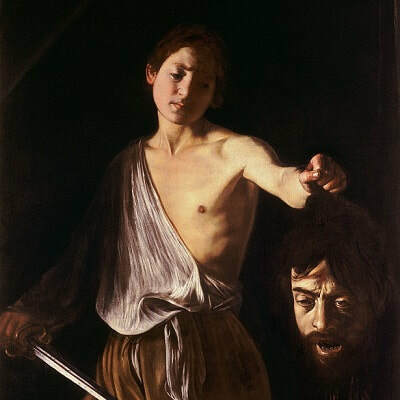 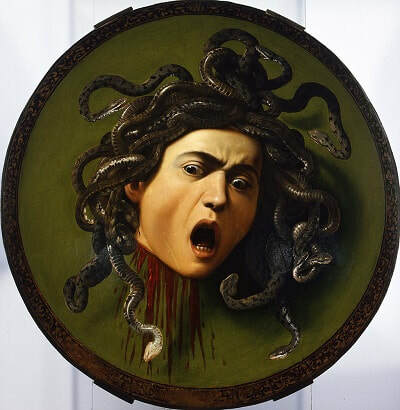 Caravaggio had a tumultuous life and was accused of murder, assault, many fights, and has served in prison. 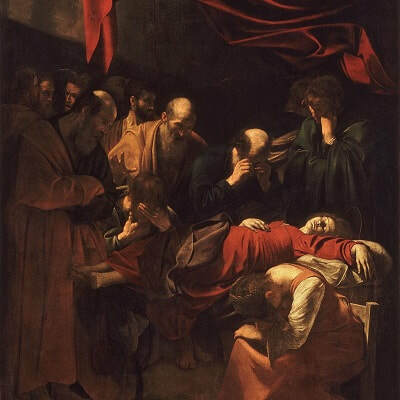 However, his sheer brilliance as an artist has given him a place in the history books. 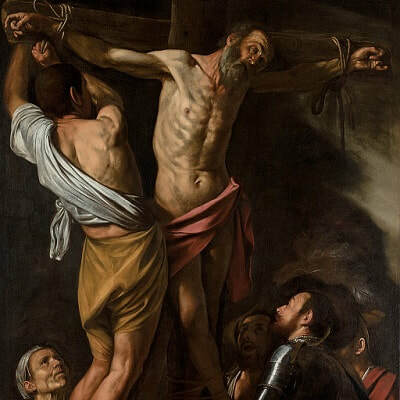 His painting style has had a big influence on the development of Baroque painting (which includes drama and an intense contrast between light and dark).